Born Vincenzo Trusiano in Palermo, Sicily, Panormo changed his surname after moving with his family to Naples in around 1759. From Naples he appears to have traveled to Paris via Marseille, arriving in Paris around 1770. He moved to London a few years later, then returned to Paris around 1779 until the French Revolution of 1789 forced him to move back to London. With the exception of a few years in ...Read More Ireland probably during the late 1790s, where he is said to have worked in Dublin and Cork, Panormo lived in London for the rest of his life. 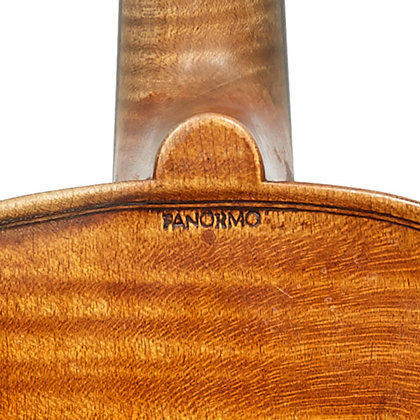 It is unknown where Panormo learnt violin making, but it seems likely to have been through his father, Gaspare Trusiano, who made double basses and other instruments. He is said to have worked for John Betts in London, although no firm evidence connects the two makers. 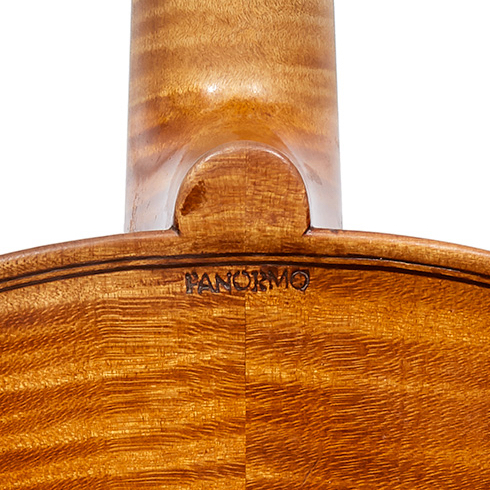 By the 1770s Panormo was a skilled maker, producing instruments largely on an Amatise model. He was one of the earliest makers outside Italy to adopt the Stradivari model, which he appears to have developed during his time in Paris. His work, generally described as English despite his Italian origins, is among the best in the history of British violin making. The transition of British makers away from the use of Stainer models in this period was due in no small part to his influence. His sons Joseph, George and Louis all worked for him at various times and the hand of Joseph in particular can be detected in Vincenzo's instruments before he set up independently around 1800. Some of these are signed 'J.P.' or 'Joseph Panormo' to the top block. 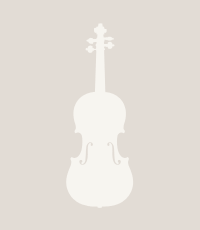 - The auction record for this maker is $127,323 in Nov 2015, for a violin.